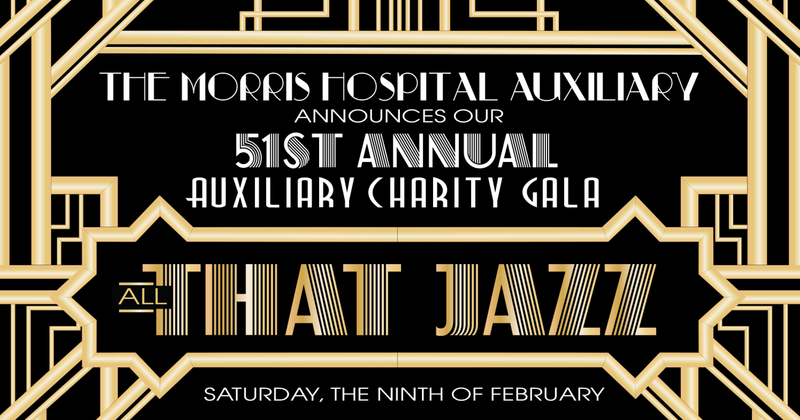 Morris Hospital Auxiliary is hosting our 51st Annual Charity Gala “All that Jazz” on Saturday, February 9, 2019 at Jennifer’s Garden, 555 Gore Road, Morris. Cocktails and a silent auction begin at 5:30 p.m. A live auction and dinner will take place at 7:00 p.m. followed by entertainment from The Tony Kidonakis Orchestra. 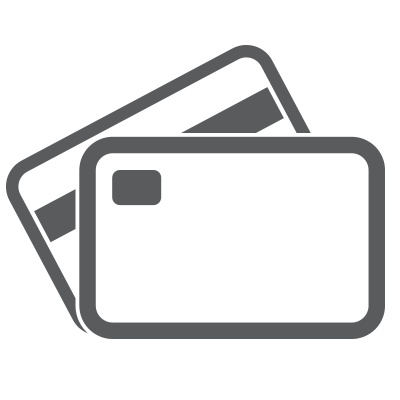 The live auction will feature exciting trips, tickets to major Chicago sporting events, and other unique items. All proceeds will benefit Morris Hospital and Healthcare Centers’ Rhythm of Our Youth Program. 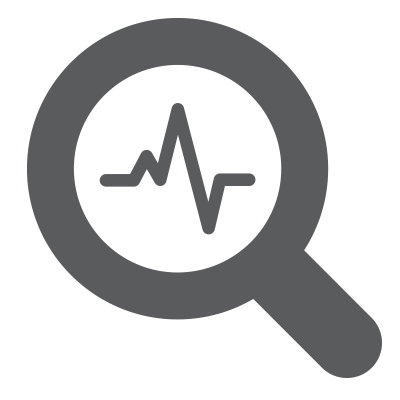 Working in collaboration with area high schools, Morris Hospital has screened thousands of students for cardiac abnormalities that can lead to sudden cardiac death. With such great success comes a great imperative: We can’t let this program end. We must ensure that we never go back to the sad acceptance of sudden cardiac death in our communities. We need your help to continue the Rhythm of Our Youth program. We hope you will consider supporting this important fundraising effort and join us for our 51st Anniversary Morris Hospital Auxiliary Gala. 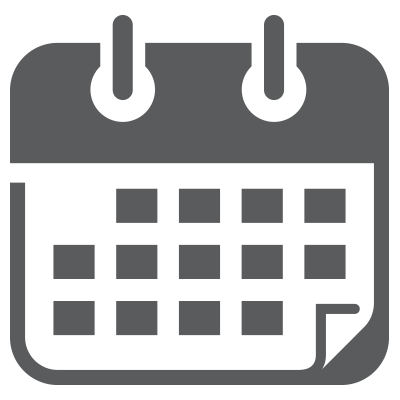 Learn about Sponsorship Levels and Benefits for this year’s Auxiliary Gala. 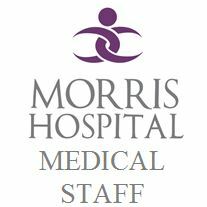 For more information about sponsorship opportunities, kindly contact Hannah Wehrle at 815-705-7021 or hwehrle@morrishospital.org.